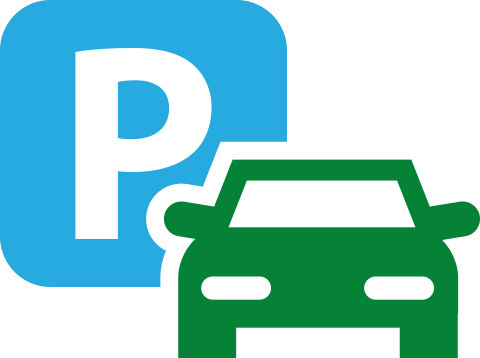 There is ample FREE car parking available on site, as well as designated spaces for disabled parking for visitors to the Undley Pumpkin Patch & Maize Maze. Entry to the site is FREE, listed below are the prices for various attractions once on-site. Entry for Adults £5 each, children £3.50 each or a family of four for £15. £1.50 per person. For performance dates and times please click here. Numbers are limited, first come/first serve basis on the day. £2.00 per person. For performance dates and times please click here. For performance dates and times please click here. Entry is £2 for 5 minutes. 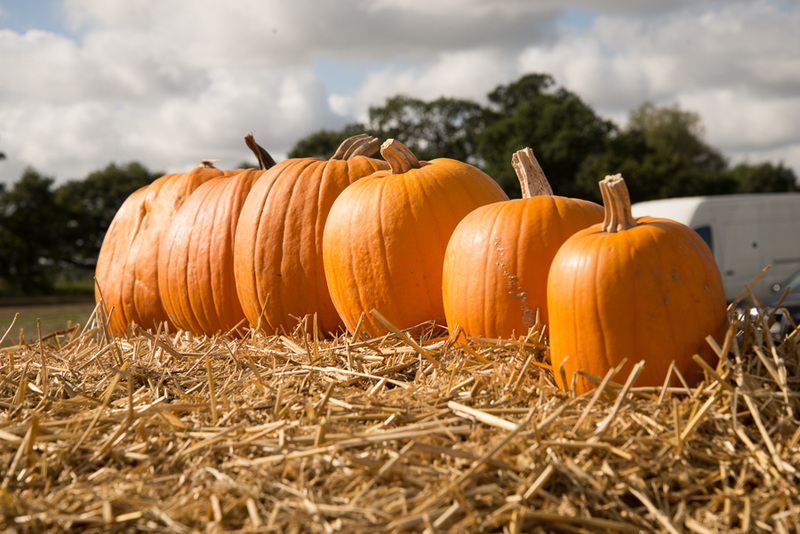 The Pumpkin prices start from £1 to £6 for the various sizes. 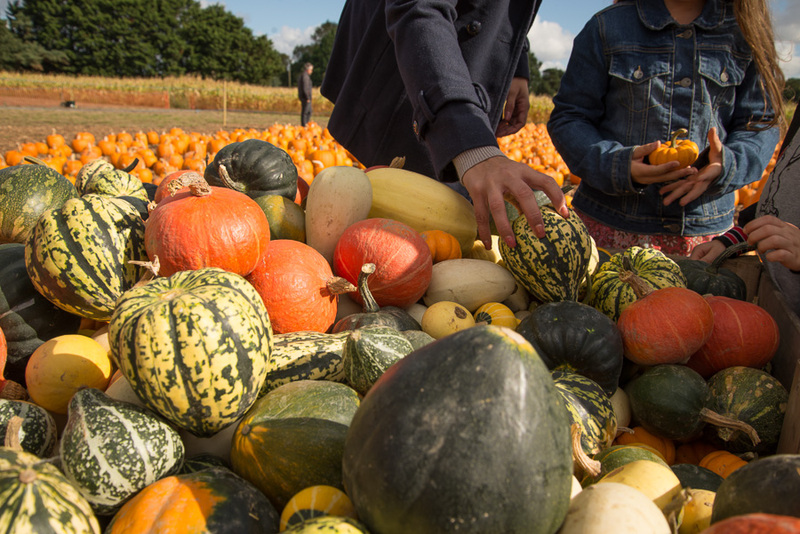 The gourds are 4 for £2. If you haven’t found what you were looking for here, then take a look at our FAQs section.